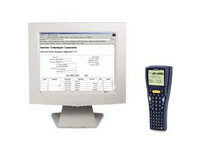 Intermec iLaunch is a configurable locked-down menu program that prevents end-users from accessing the start menu and other non-authorized applications. End-users log in and they are only able to access authorized programs. The operating system environment is only accessible with a password. This functionality allows for more control over the program flow and prevents end-user distraction, keeping them on task. 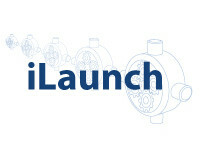 While navigating within a program the end-user can access the hot key to return to the iLaunch main menu. This application has an auto-start feature which opens to the main menu. 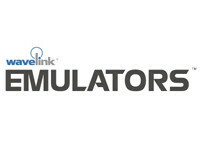 The main menu can consist of up to five buttons, which launch unique mission critical application programs. 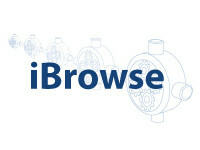 Works well with Intermec iBrowse Intermec iLaunch can be used in conjunction with iBrowse. 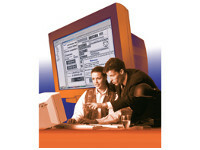 Intermec iBrowse is a locked-down browser developed for Intermec Pocket PC, Windows Mobile® and Windows® CE devices. The browser was created for customers who utilize web-based applications and require the ability to restrict access to other applications, web sites and other parts of the operating system. With iLaunch and iBrowse running together, the end-user is unable to navigate outside the designated applications.